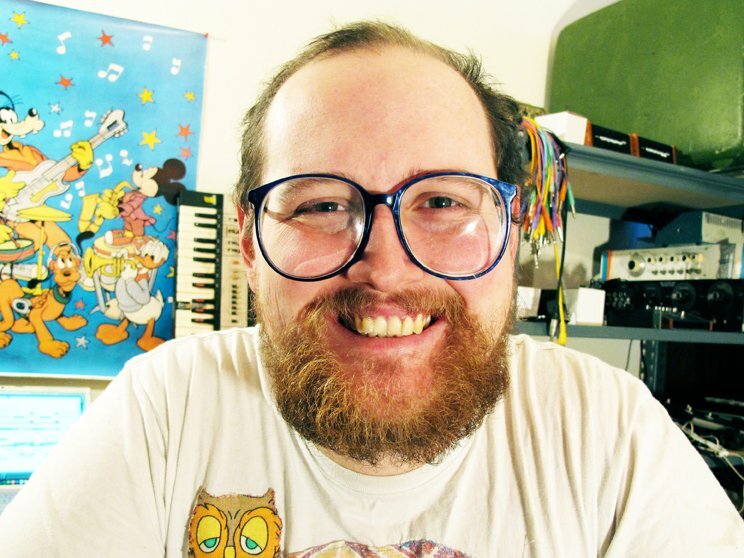 Dan Deacon plays the first night of his solo tour tonight at Maxwell's in Hoboken, NJ (though there is a big gap between this and his next show on October 29 in Asheville, NC). 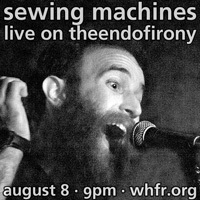 This will be the last chance to catch his solo set, as he'll be touring with his ensemble in 2012. In other Dan Deacon-related news, the Wham City Comedy tour also has some dates coming up--many of which overlap with Dan on tour. The full schedule for both is below. 11/15 - Troy, NY - 51 3rd St.